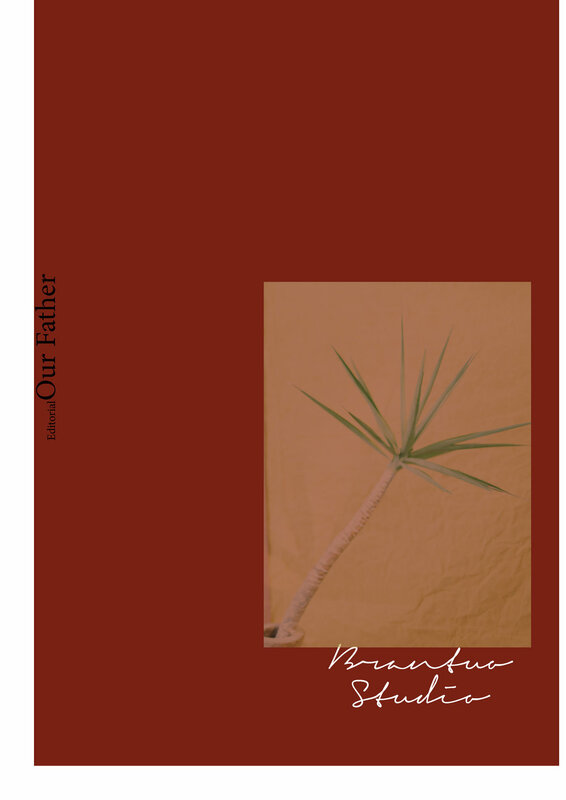 We styled a visual short film of songs for musician Azekel's upcoming album "Our Father." 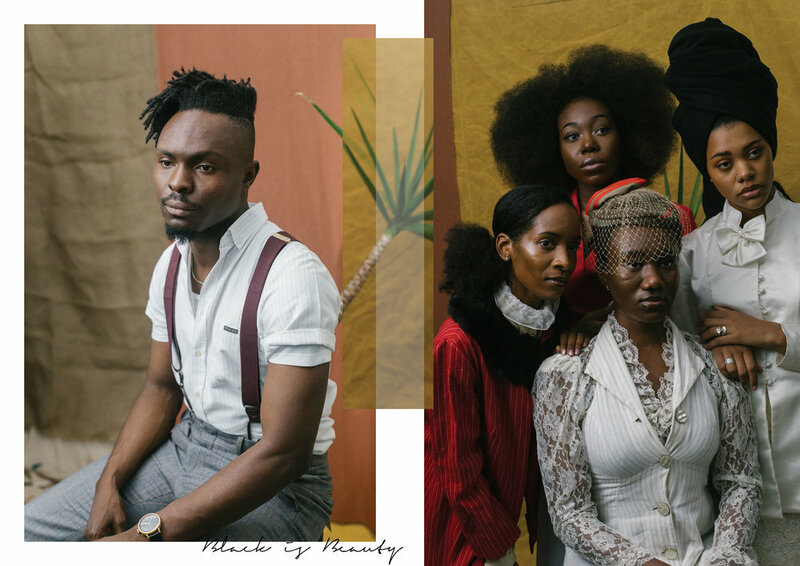 The aim was to curate a meaningful visual experience through specific colours in fashion & history; whilst expressing emotions and references of the past. 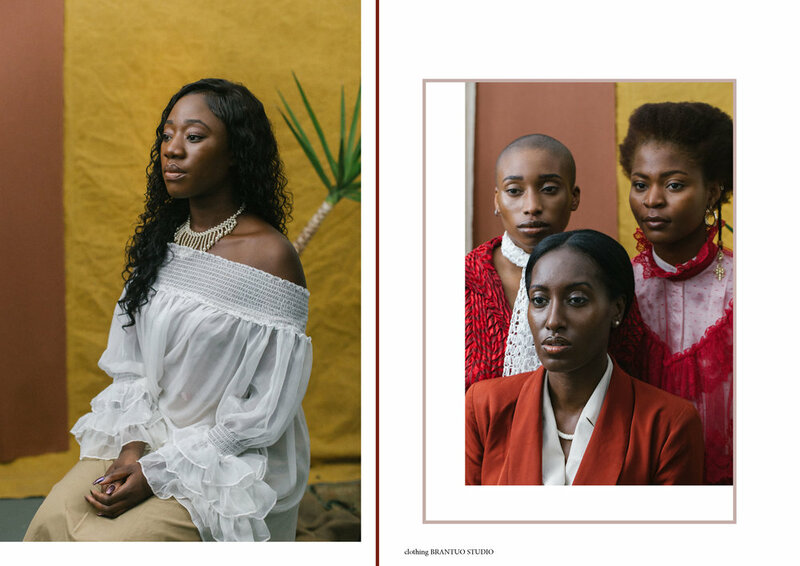 Our looks were all vintage and inspired by textures that are still of a strong importance in African culture with reference to the striking portraits of family and movement by Malick Sidibe, James Barnor & Seydou Keita. This is the first part called FAMILY.